Carrying a handgun comes with great responsibility. Without the proper training, accidents may leave you or someone you love injured. At E&S Gun Safety Training, LLC, we understand the importance of cogent, hands-on handgun training. That's why we offer a comprehensive LTC training course. 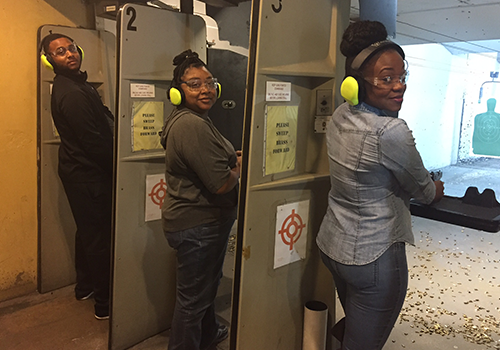 From weapon-related laws to handgun use, this course will teach you everything you need to feel safe and confident handling a concealed handgun. 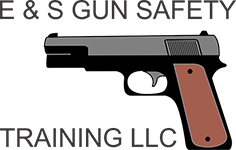 Formally known as CHL (concealed handgun license), our License To Carry Training in Arlington, TX, is designed for individuals with prior knowledge of pistol fundamentals.Ideally, anyone taking this course should be able to pass a proficiency shooting demonstration without any assistance. 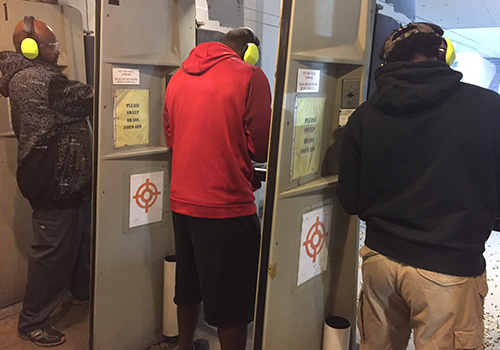 This demonstration includes loading and unloading a pistol, as well as a 25-question test administered after 3 hours of instruction. 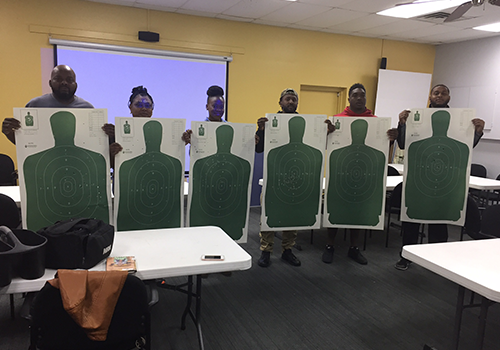 This training course covers laws pertaining to the use of deadly force, nonviolent dispute resolution, and handgun use and safety—including the use of restraining holsters and secure open carry methods. Our LTC class typically lasts from 4 to 6 hours. All classes are held at the Homewood Suites in Arlington, Texas. If you have any questions about joining our class, please contact us directly rather than reaching out to the hotel. Our LTC course costs $81.50 per individual.